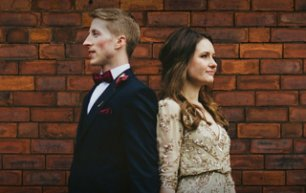 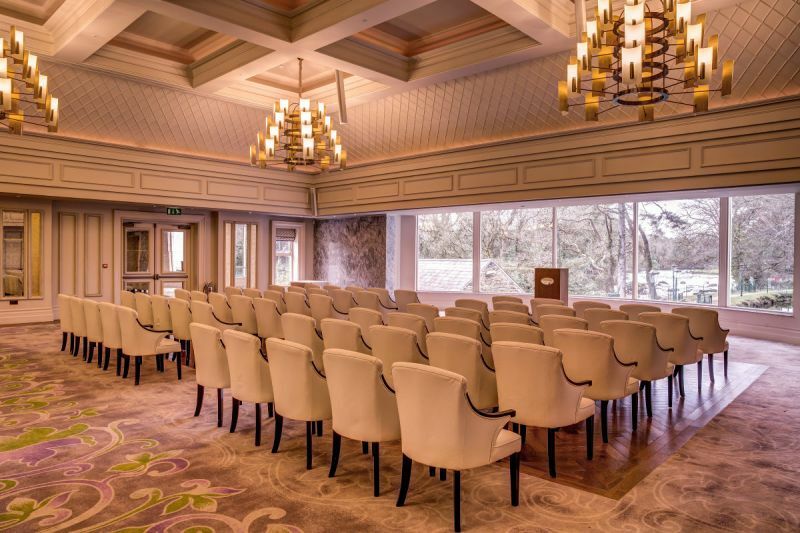 Your school or college formal is often your first experience of getting glammed up red carpet style and what better venue to hold your event than in the elegance and grandeur of the Great Hall at Galgorm. 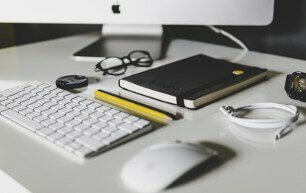 Please fill in these fields below and a member of our team will be in contact. 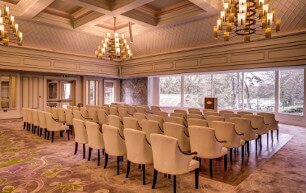 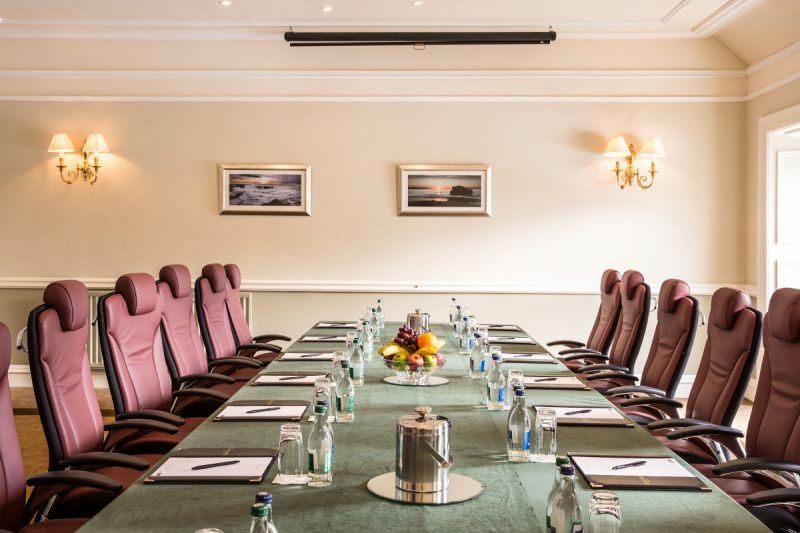 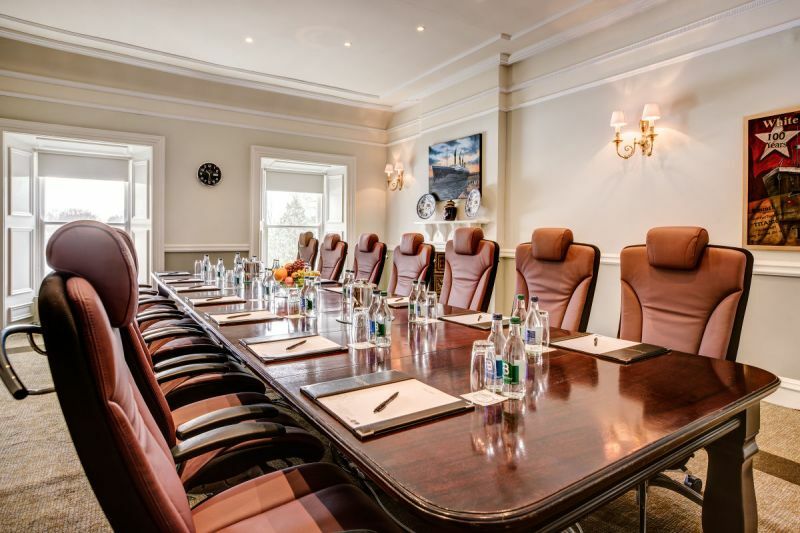 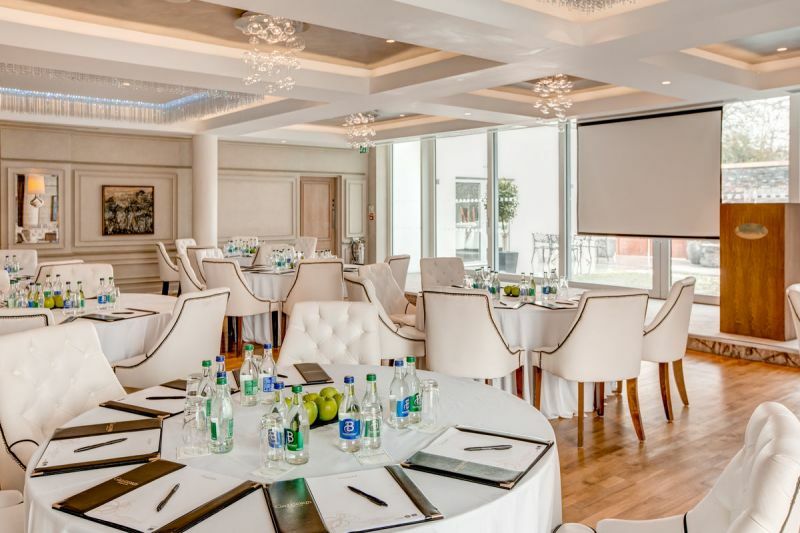 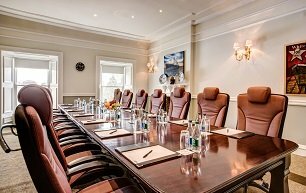 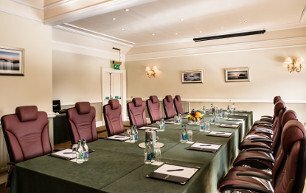 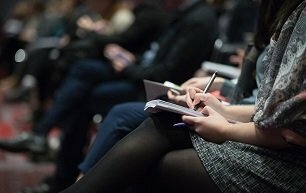 Whether it is a critical board meeting requiring absolute discretion, an annual conference for 250 delegates, or a product launch with a difference, we have the perfect event suite for you to choose from. 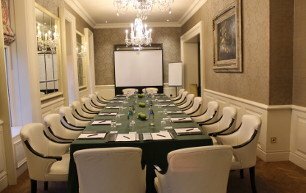 Each of our event spaces have integrated AV equpiment, as detailed. 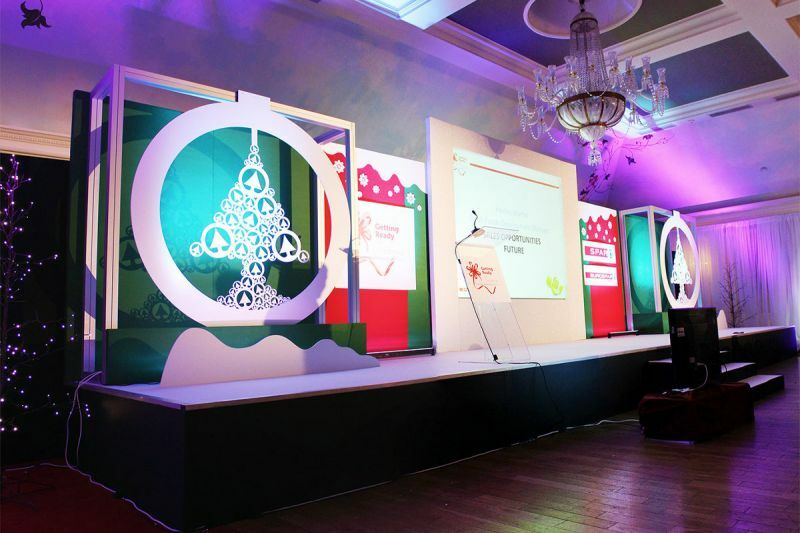 We also work closely with a local AV partner to cater for any additional requirements at a negotiated rate. 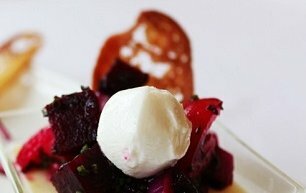 Refuel delegates with great food from our A La Carte Conferencing Menu. 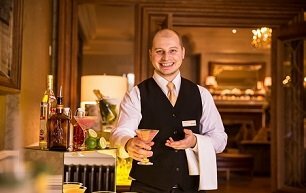 We have devised a range of packages that bring together the very best of what we have to offer at the Resort. 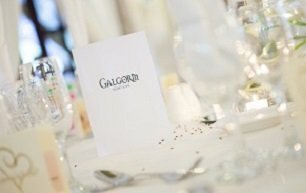 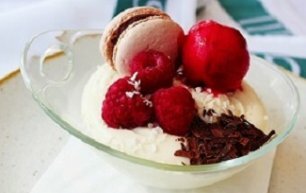 Get a taste of a Galgorm event with our Gala Dinner sample menu. 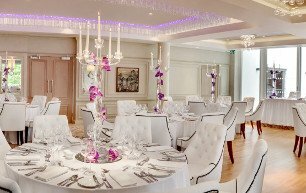 We have everything you need from award-winning chefs, a choice of stylish banqueting suites to fit your occasion which we can help theme and decorate, and of course, discreet personal service. 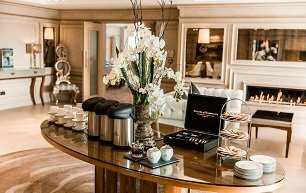 Craft a night to remember with our Formal packages and enjoy the celebration with friends. 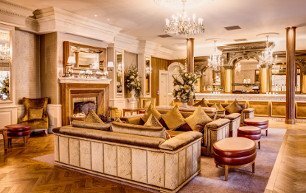 Choose from a selection of superb options to create a menu suited to your taste. 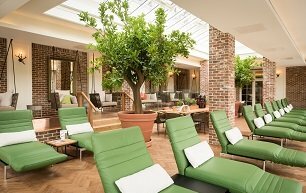 The Orangery - a fabulous space which will stimulate all the senses, filled with natural light and a warm ambient atmosphere. 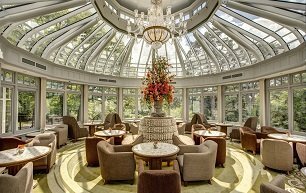 A magnificent bespoke glass creation that perfectly frames the stunning setting of the cascading River Maine and lush parkland of the Resort. 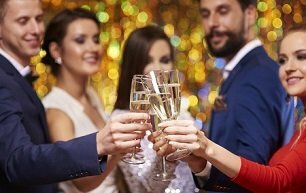 Our years of experience in helping students create unique events means we know what it takes to achieve a memorable night that will be reminisced upon for years to come. 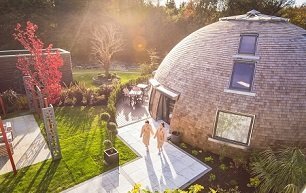 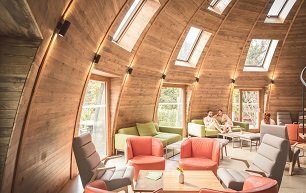 The Halo Dome is a unique, energy-saving space created to interact in inspirational and comfortable surroundings, nestled unobtrusively in the Thermal Spa Village. 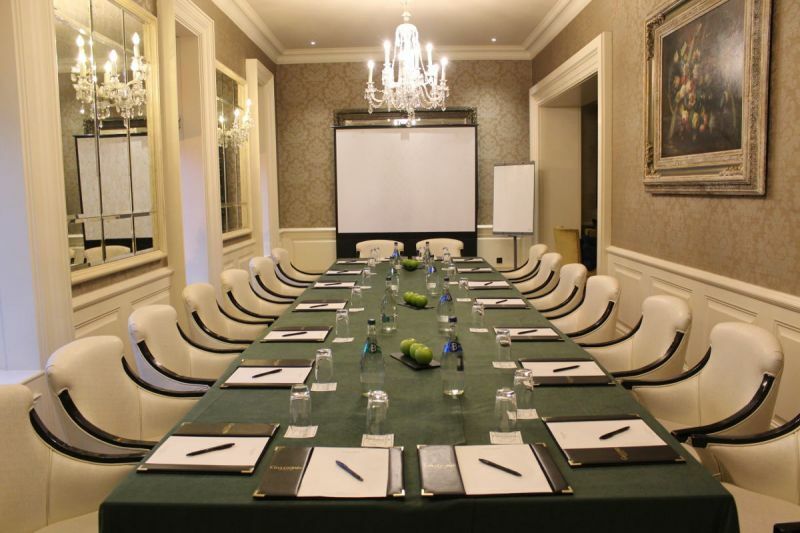 We recognise the importance of creating an event with a stunning backdrop. 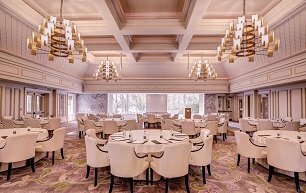 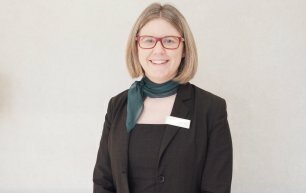 Our vast portfolio offers an exceptional range of iconic and unique venues suitable for hosting all types of events. 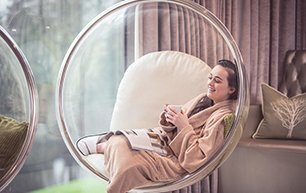 With stunning views over the River Maine, our group treatment suite is the ideal place to celebrate birthdays, baby showers & hen parties or simply relax with family and friends.